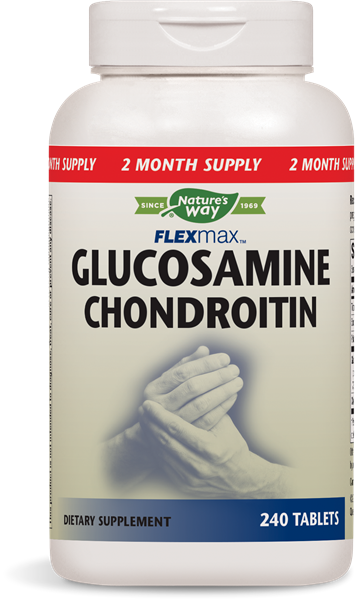 Glucosamine Chondroitin / 240 Tabs - Nature's Way®. Easy, twice-daily formula helps you get back to enjoying life. Take 2 tablets twice daily. If pregnant, nursing, or taking any medications, consult a healthcare professional before use. Contains shellfish (shrimp, crab, crayfish, and lobster).